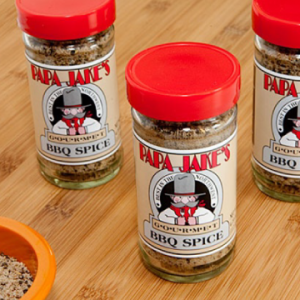 This spice blend has been used for five decades since one of our founders, Henry Duyn, used it at the local farmers annual barbeques and summer celebrations in the Carlton City Park. John Duyn’s grandfather, Girard “Jake” Duyn worked in the Portland Stockyards and with local livestock traders. John cherished the time he spent with his grandfather learning about Dutch history and the early meat industry stories. 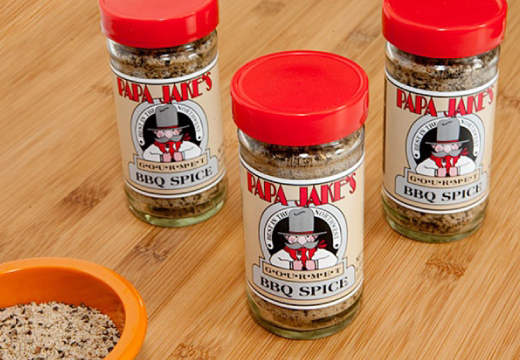 John honored his memory by naming our spice after him. Total weight: approximately 8 pounds.